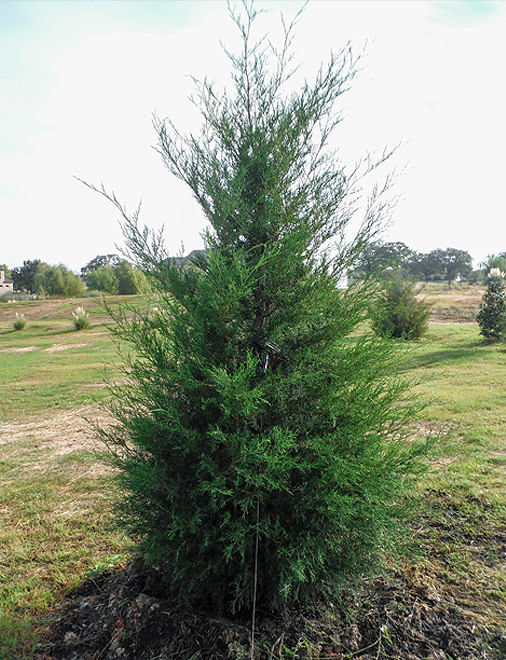 New foliage on an Eastern Red Cedar is a dark blue-green color. 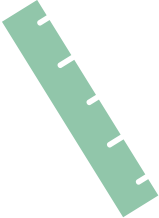 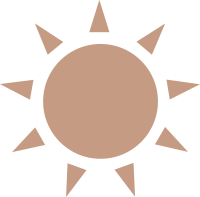 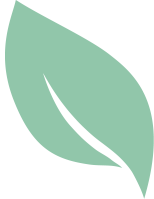 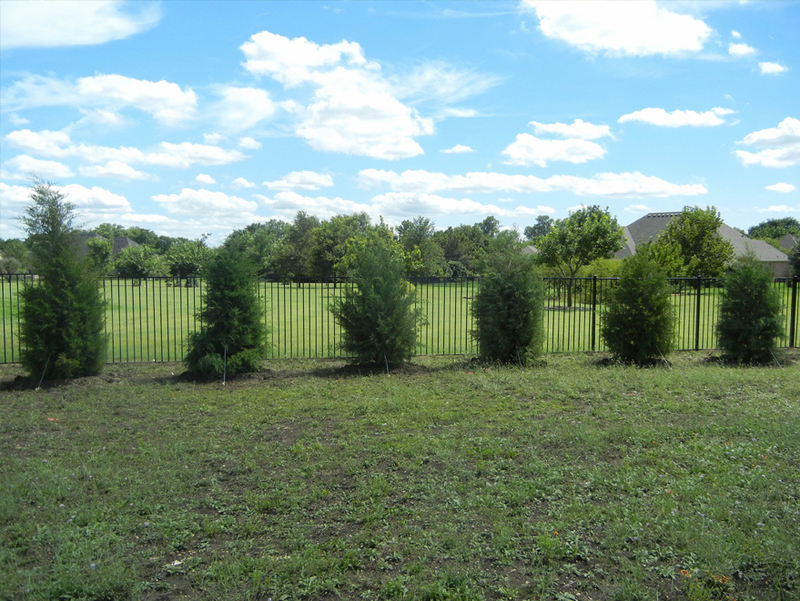 Foliage is dark green with dark brown bark New foliage on an Eastern Red Cedar is a dark blue-green color. 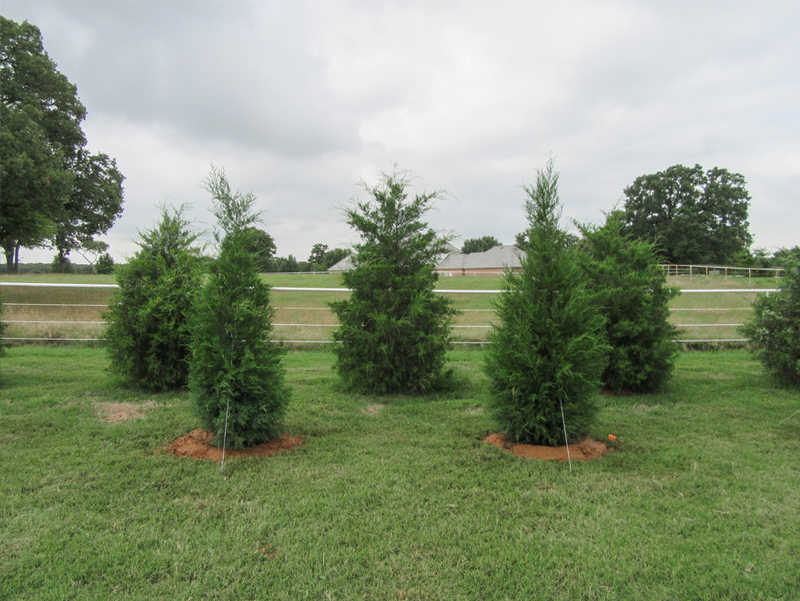 Eastern Red Cedar are attractive evergreens that are grown as a large shrubs or small trees with a dense pyramidal form. 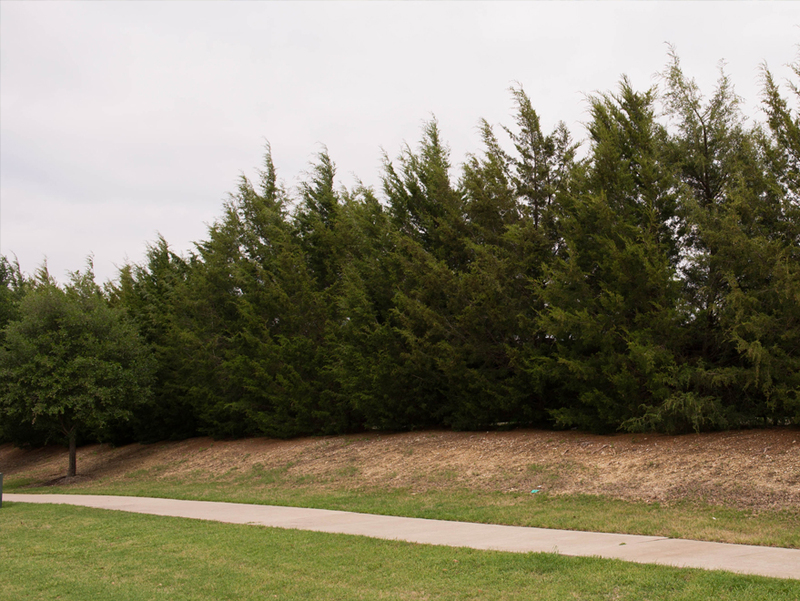 The Eastern Red Cedar is often used for windbreaks, screens and for median strip plantings in the highway. 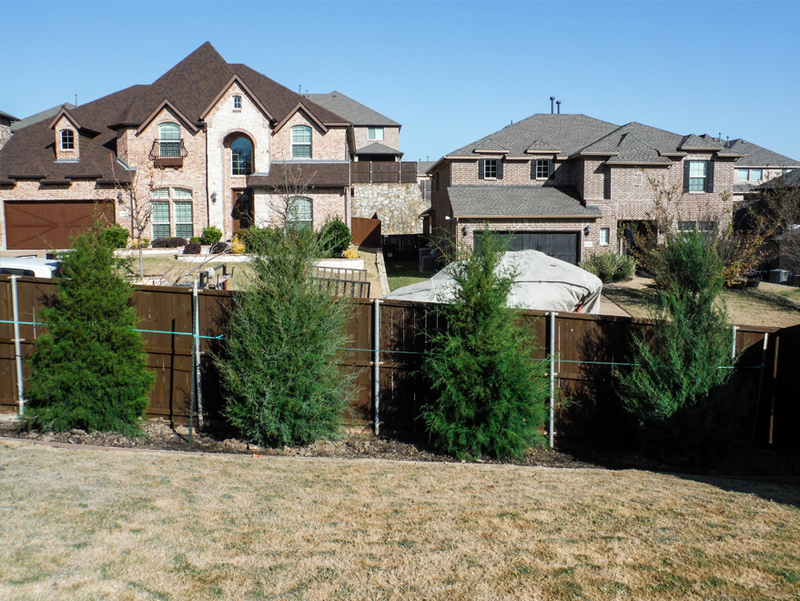 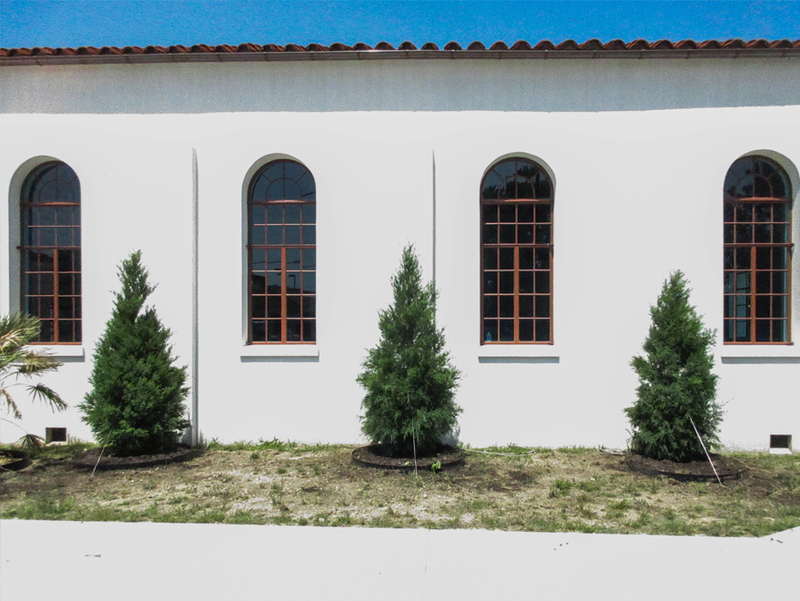 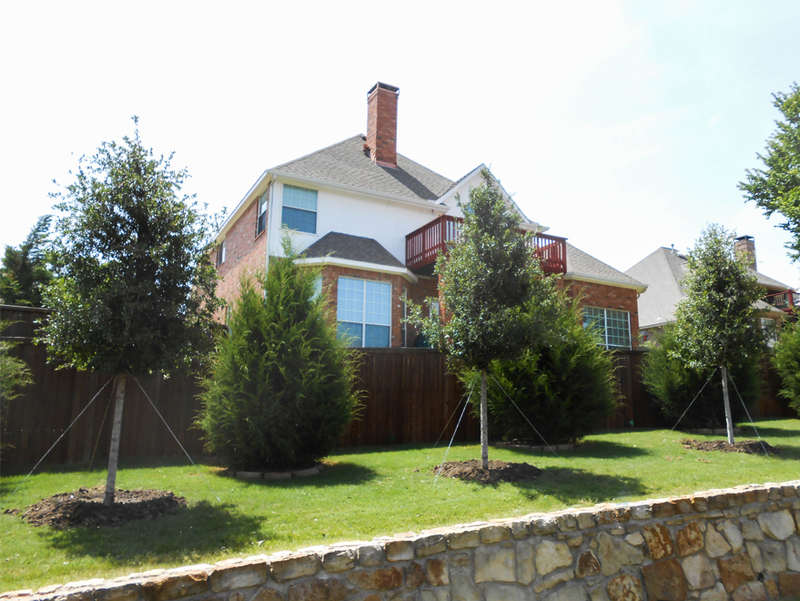 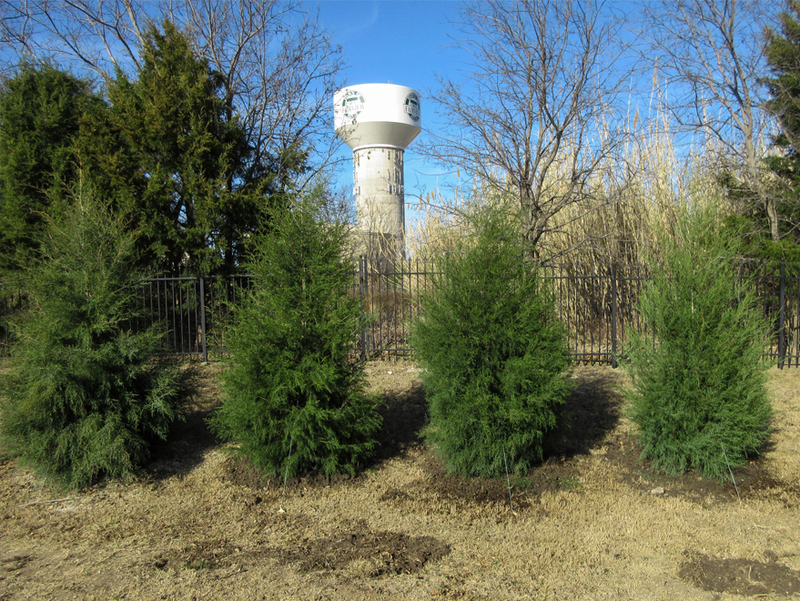 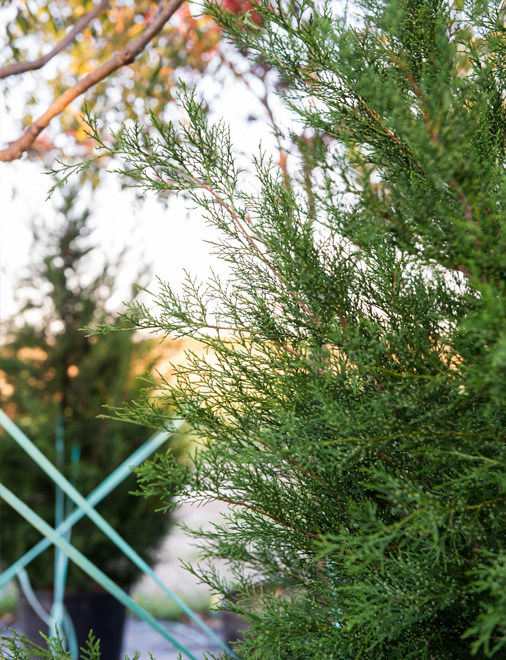 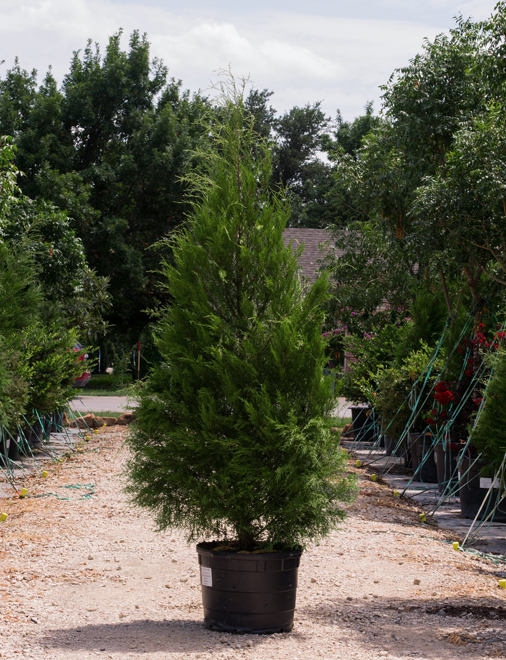 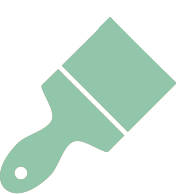 The Eastern Red Cedar will grow in a variety of soil types including clay and is very drought tolerant. 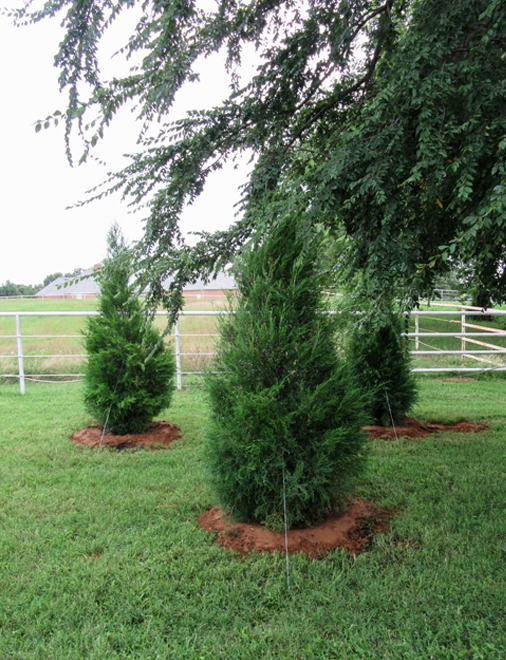 The new foliage on an Eastern Red Cedar appears needle like with an attractive dark blue-green color. 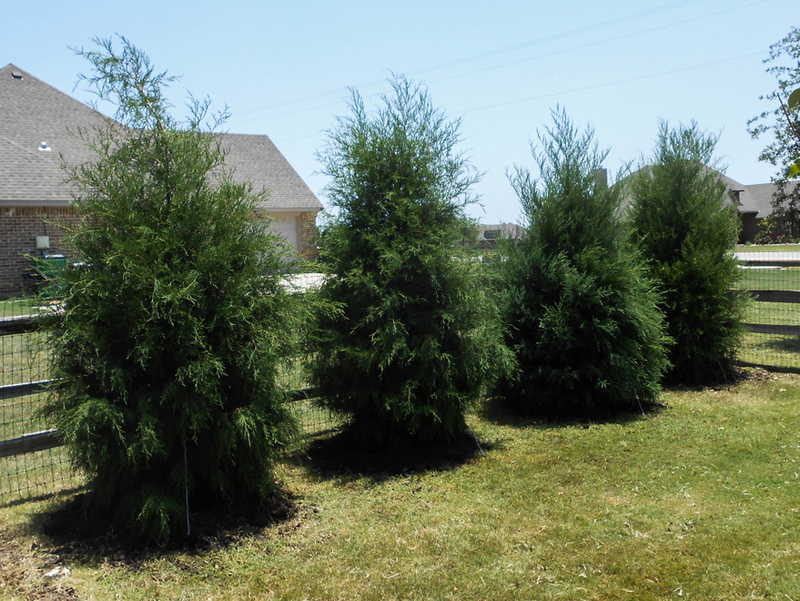 As the foliage on an Eastern Red Cedar matures they turn to a dark green color and appear scale like. 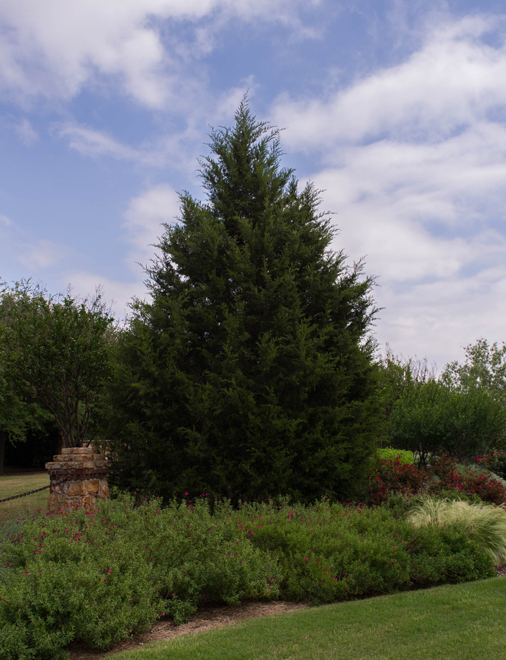 The Eastern Red Cedar also has reddish-brown exfoliating bark that peels of in long vertical strips. 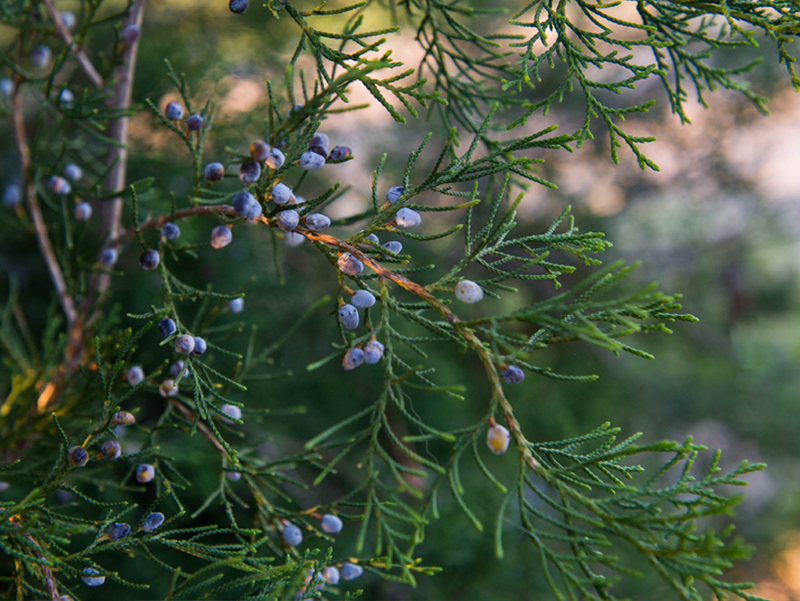 In late fall the female Eastern Red Cedar produces an abundance of dark blue fruit.